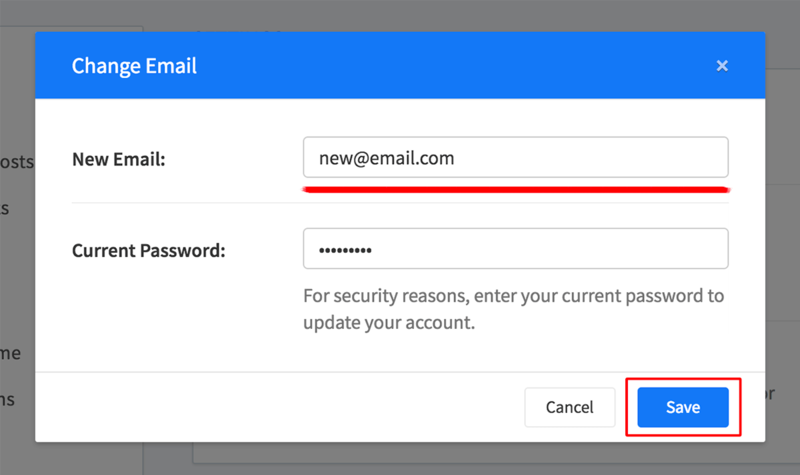 Follow these steps to change the email you use to sign in to DealCheck. If you sign in to DealCheck using an email and password, you can change your email online through our web app or on your phone or tablet using our iOS or Android app. 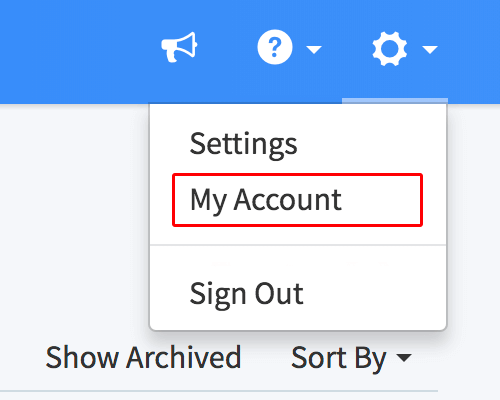 Please note, that if you need to change the Facebook or Google account you use to sign in instead, you'll need to contact us at support@dealcheck.io so we can update it for you. Enter the email you'd like to use next time you sign in to DealCheck. You will also need to enter your current account password for security verification. You can now sign in to your account using the new email address. Note: the above screenshots were taken from our online app, but the same features can be found in our iOS and Android apps as well.